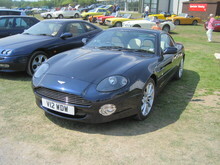 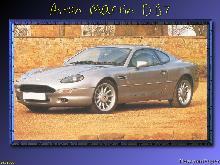 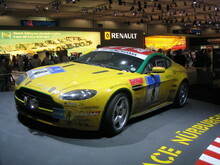 Aston Martin introduced a high performance version of its popular DB7 in 1999, the DB7 Vantage. 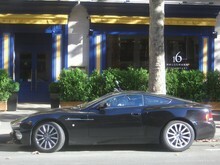 For many years (since the DB2 in 1950) Aston has always offered a "Vantage" version of its standard car usually offering improved performance and handling. 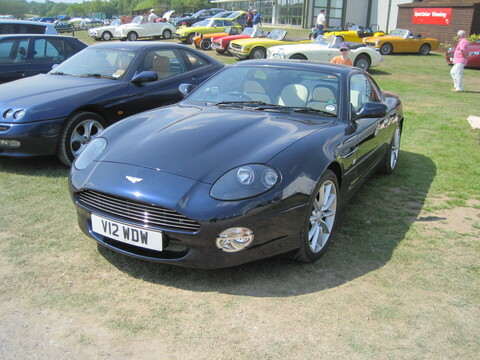 The DB7 was subtlety restyled into Vantage form by designer Ian Callum and features a new grille, bumpers, larger wheels (wider at the back) and a revised interior. 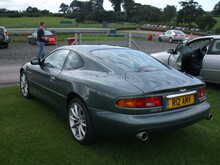 The original 3.2 litre supercharged six has been replaced by a 6.0 litre, 420bhp V12, built for Aston by Cosworth. 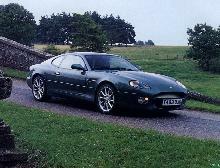 Transmission choices included standard 6 speed manual, 5 speed auto or an optional 5 speed "Touchtronic" auto box.